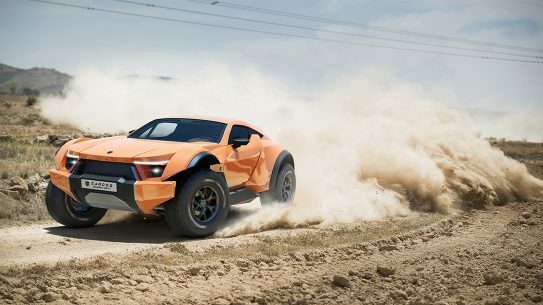 For those with a strong penchant for high-end automobiles, feast your eyes on the ultimate supercar/dune buggy hybrid — the Zarooq SandRacer 500 GT. 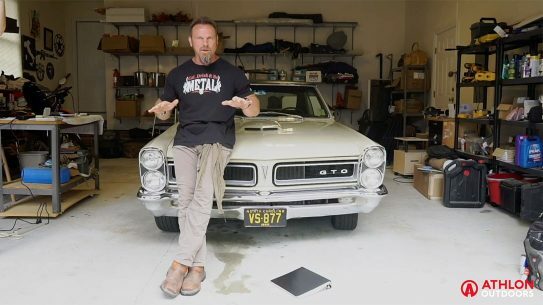 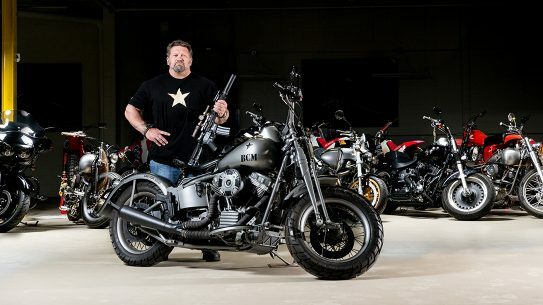 Former Marine and Bravo Company founder Paul Buffoni has a penchant for motorcycles, and his prize piece is a custom Harley WLA 1951 Panhead Repro. 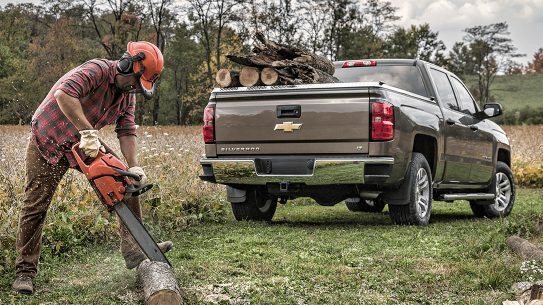 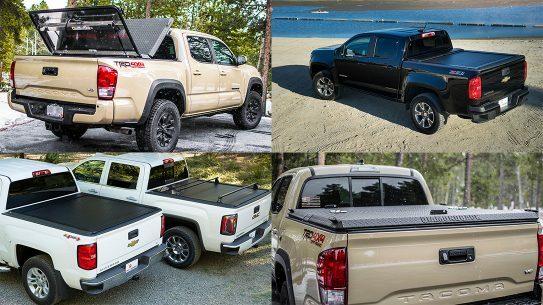 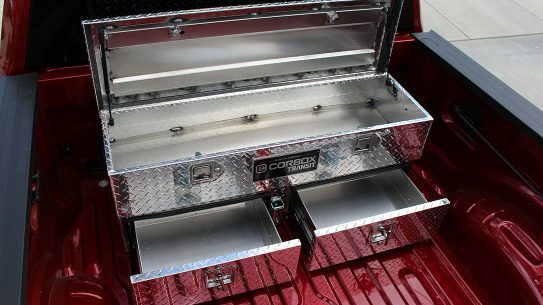 Get the most out of your trusty ride — immediately expand your truck's security and functionality by adding a tonneau cover. 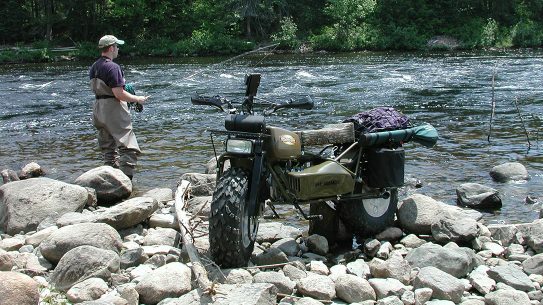 The cult following behind Rokon motorcycles is more than justifiable because, simply put, they provide endless modularity and have no boundaries. 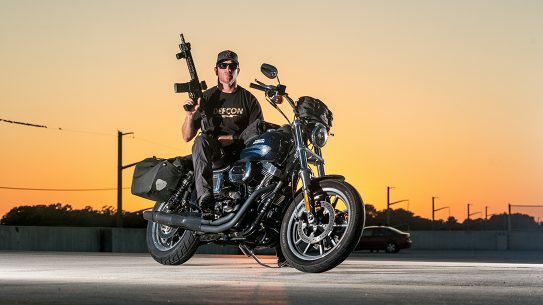 As part of our spring 2018 Ballistic Magazine cover shoot, we sat down with Kyle Defoor, who walked us through his 2016 Harley Davidson DYNA FXDL Lowrider. 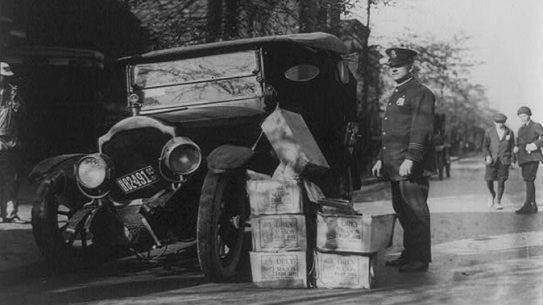 Bootleggers developed a need for speed while attempting to outrun the law during Prohibition, and that need only grew after the period ended. 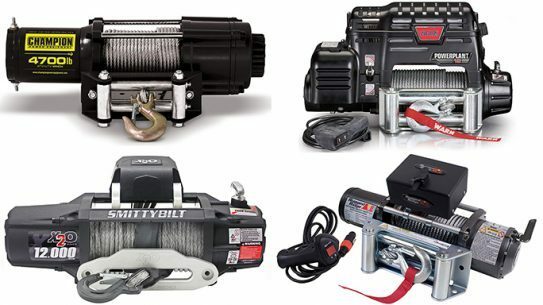 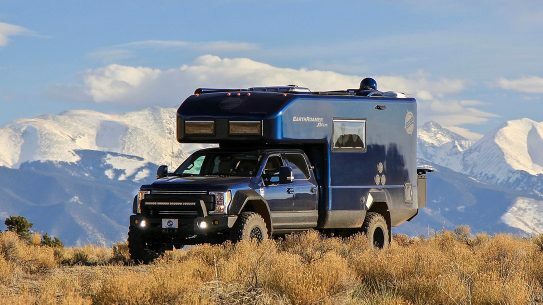 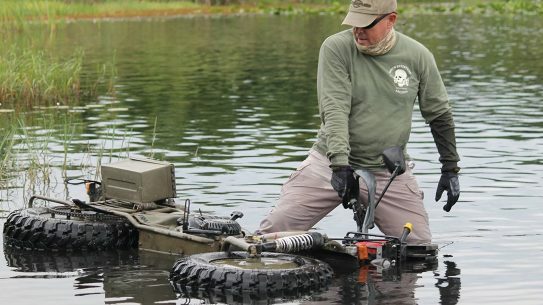 In the event of a disaster, you need a capable bug-out vehicle that can not only get your family out of dodge, but is also stocked with the essentials. 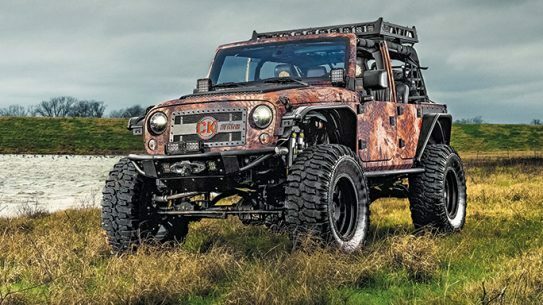 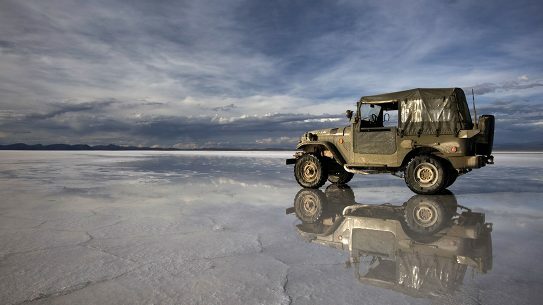 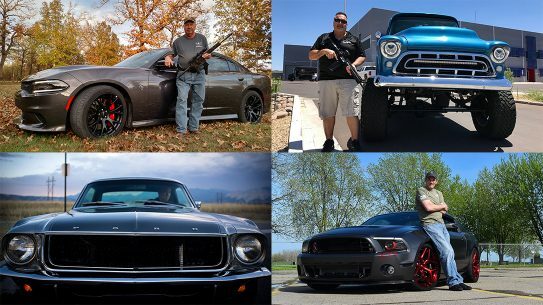 'The Legend' is a Jeep Wrangler JK built with incredible features for extreme reliability, living up to the reputation of a true legend: Chris Kyle. 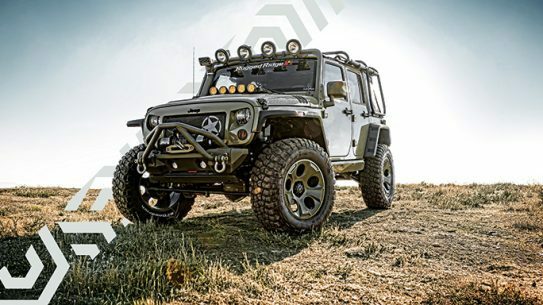 The Kilroy is a terrain-conquering machine built from the 2014 Jeep Wrangler Unlimited Rubicon platform. 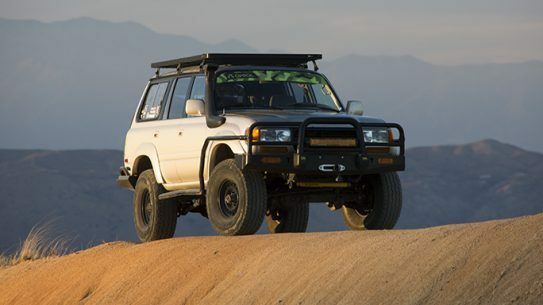 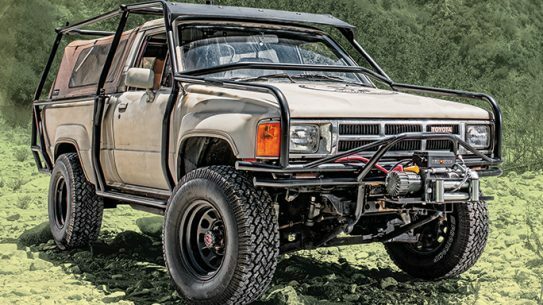 The unbreakable nature of a first-generation 1986 Toyota 4Runner makes it extremely sought after in the off-road community.